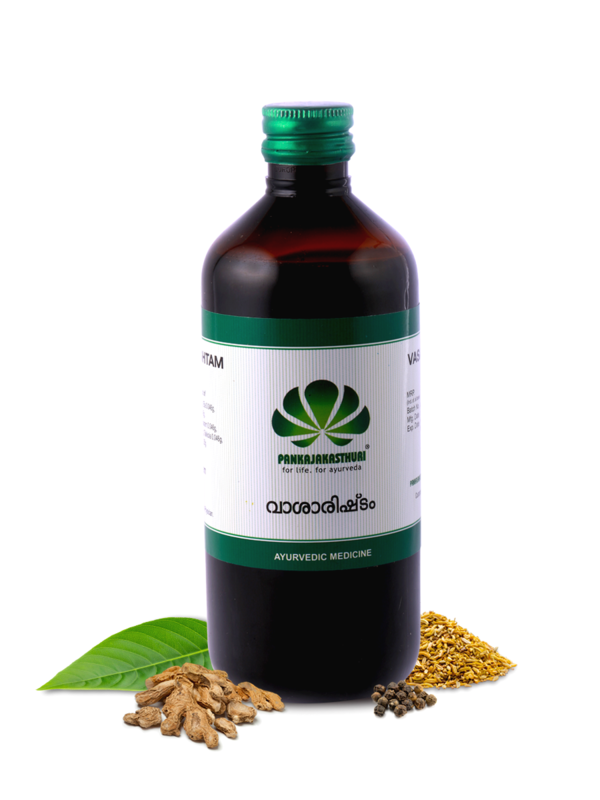 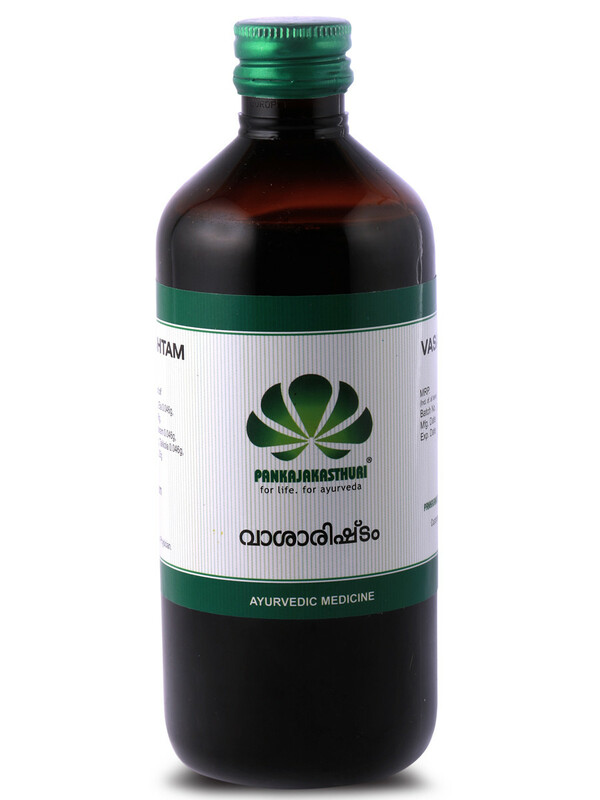 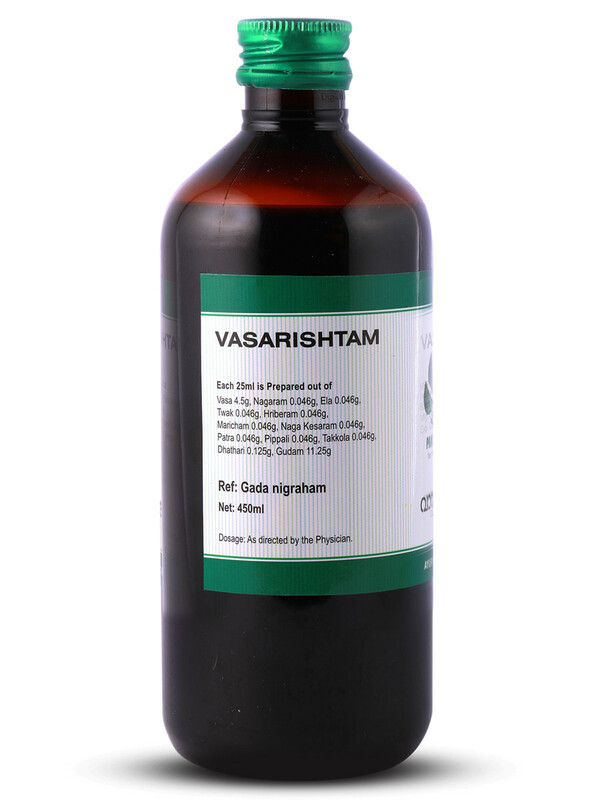 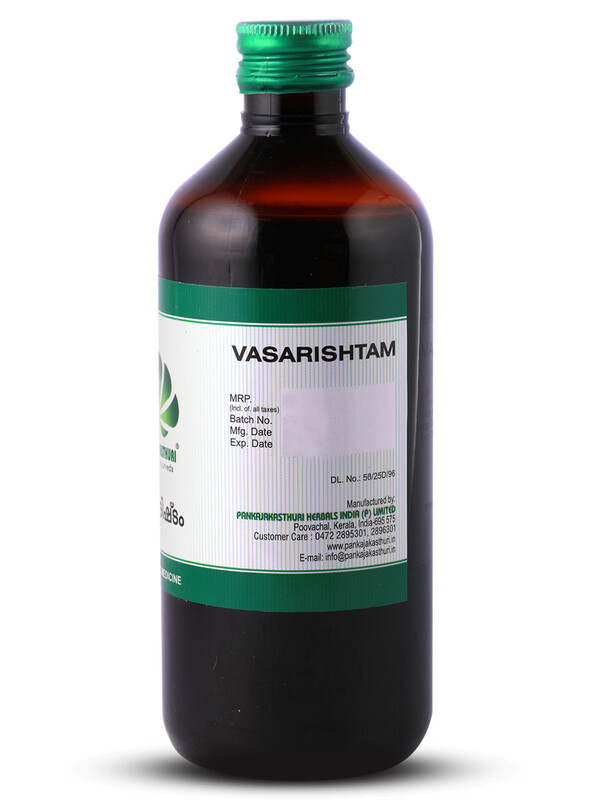 Vasarishtam is a famous liquid ayurvedic medicine. 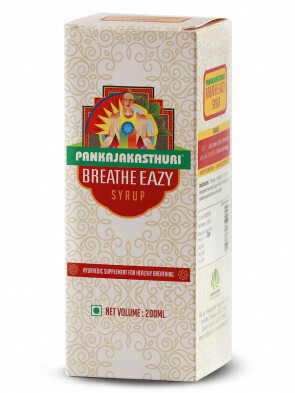 The main ingredient is Vasaka – Malabar nut, which has mucolytic, expectorant and bronchodilator action. 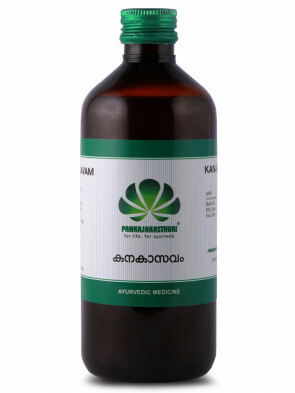 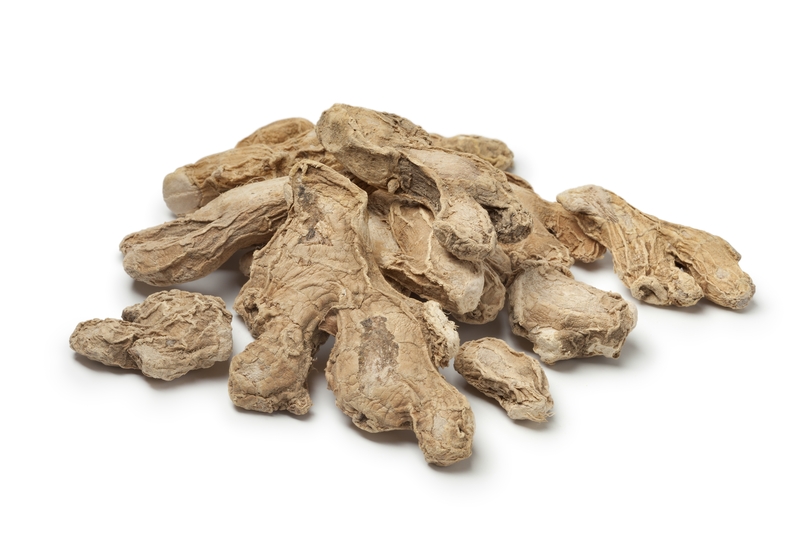 *It is used in the treatment of many respiratory conditions. 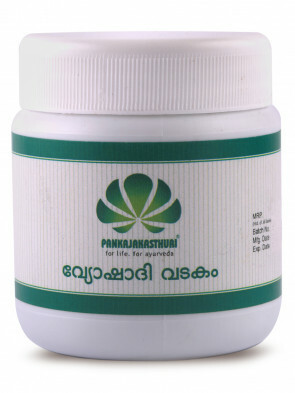 *It is also known to reduce inflammation and swelling in the body.